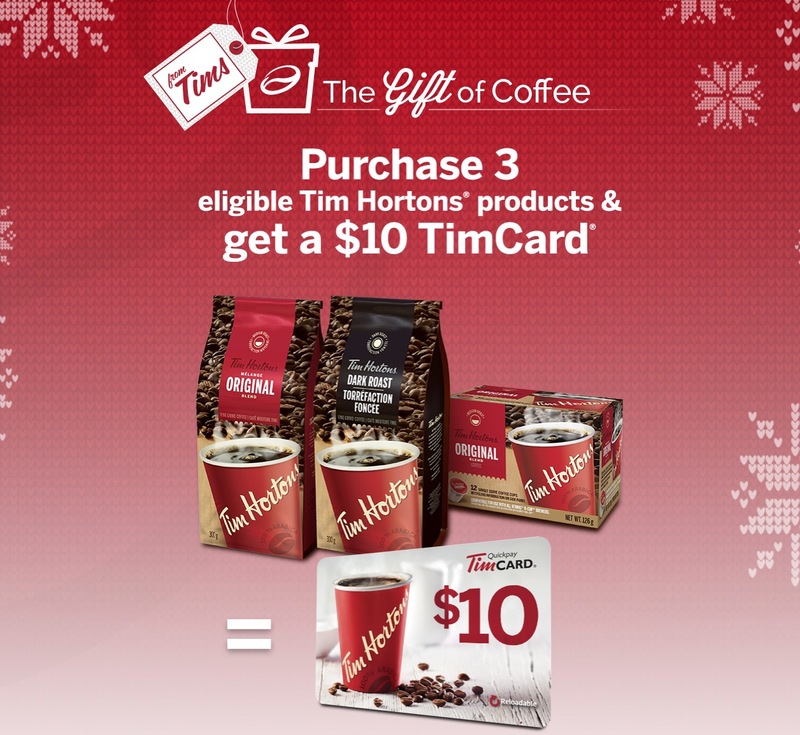 Zennkai Salon has a Black Friday Canada 2014 sale of their own! 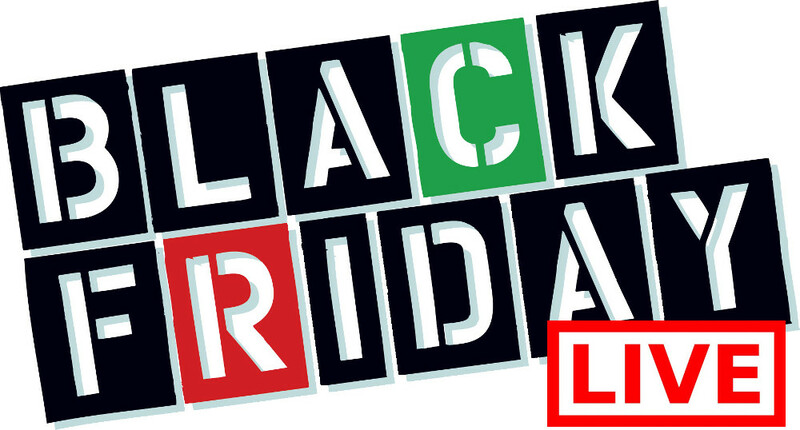 Shop at Zennka Salon on Black Friday November 28th and November 29th, 2014 and enjoy their Black Friday Canada 2014 sales and deals! You can shop for any retail products at your local Zennkai salon and save 20% off on all of these retail products. This will include items like nail polish, shampoo, conditioner, hair products, hair appliances and heat tools.. and more! 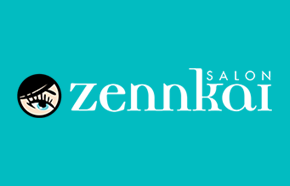 Click here to find a Zennkai Salon near you to enjoy Black Friday Canada 2014 Sales and Deals!